Startup Weekend is an intensive event that condenses the activities of launching a startup into 54 hours. 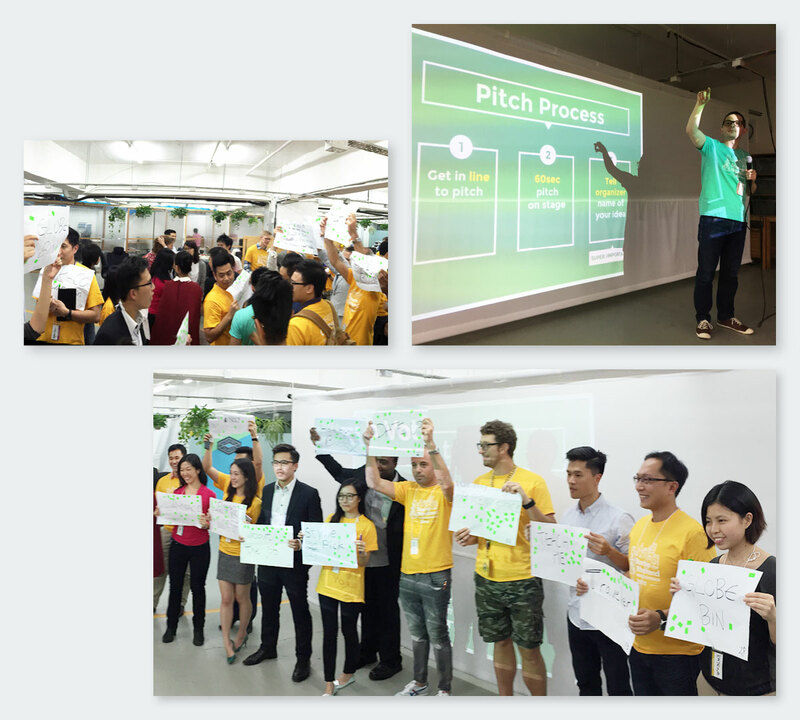 We had three days to build a team, design a solution, test our hypothesises and pitch our startup idea. This constraint forced the team to stay lean and test ideas rapidly. 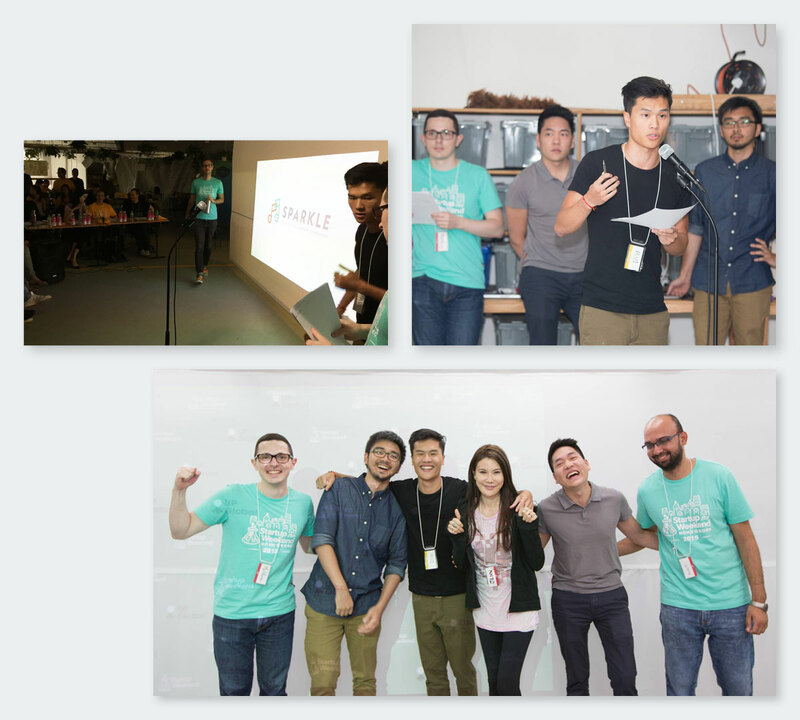 On the first day, participants pitched their ideas within one minute and built teams. I joined team ‘Teach Me’, a service platform concept that bridges the gap between private music students and teachers. On the same day we established our initial hypothesis for the startup concept. Based on our initial hypothesis, we quickly developed three persona profiles for students, parents and teachers. We then sent out the questionnaires to friends and relatives via TypeForm as well as went outside to interview people on the street. 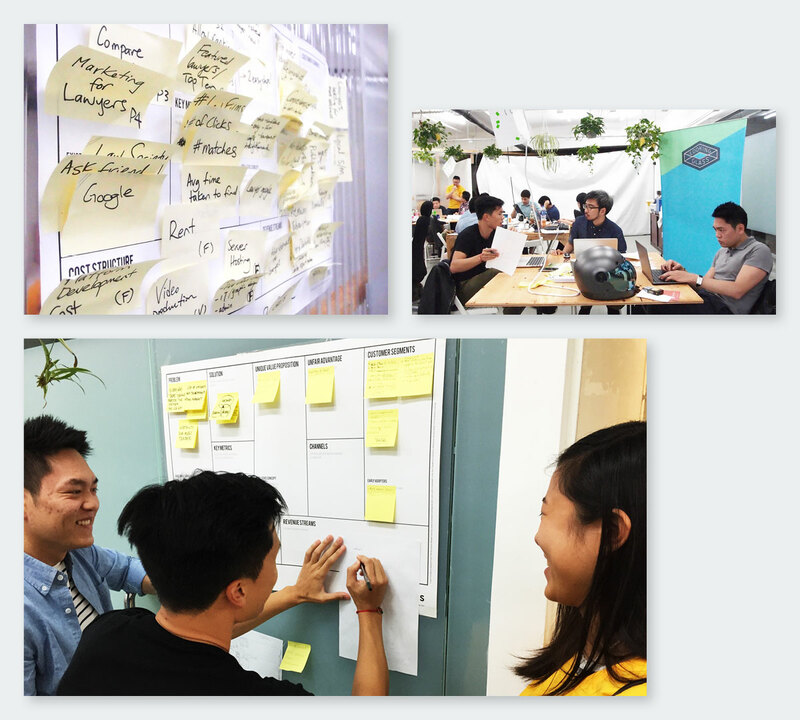 Finally, we summarised our learnings and created a business model using the Lean Canvas. On the third day, we rapidly prototyped our idea, designed the brand and service concepts. Our final idea was a peer-to-peer learning platform that connects private music teachers and students together. We pitched and won second place at the end. The traditional music education in Hong Kong focuses on earning certificates, which is a false purpose that kills musical passion. Focusing our effort in deciphering what truly drives passion, we learned that peer-to-peer learning could be a solution that drives sustainable passion in music students. 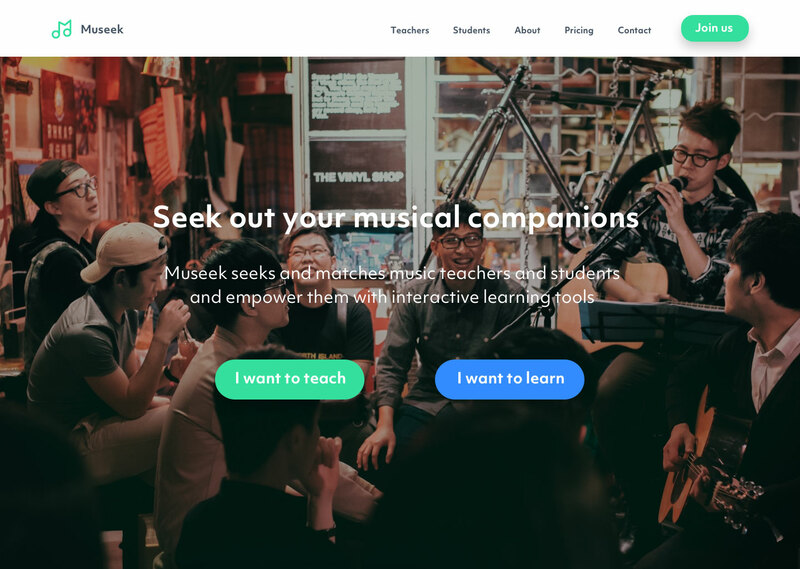 We called our solution Museek and defined a simple yet actionable brand purpose, which is to drive musical passion through helping students and teachers seek out their musical companions. 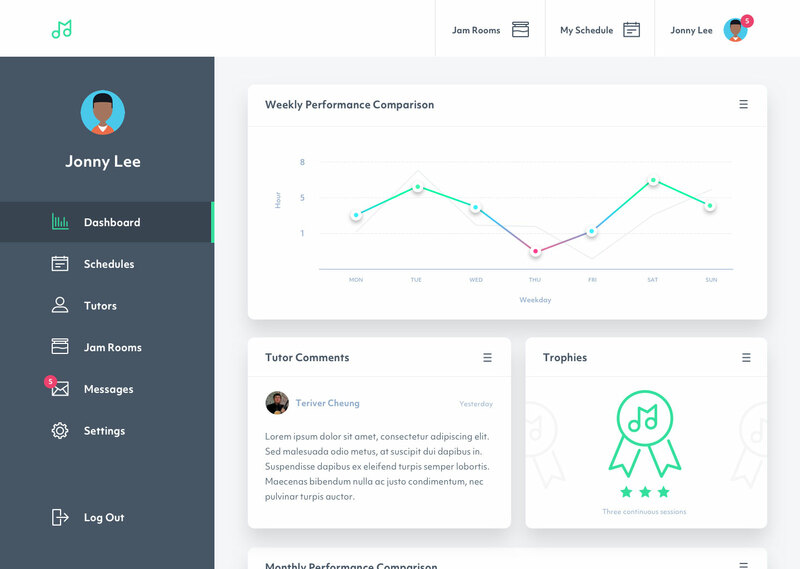 Teachers can create their own branded pages that are searchable via the platform, making it easier for student to access detailed information like scheduling, curriculum, coaching methods and musical preferences. Teachers can setup their teaching preferences based on musical styles, instruments, location, schedule and fee; the system will automatically notify them once there are matching and available students nearby. At the core of the service is the Jam Rooms, which enables students and teachers to jam in real-time with each other through interactive learning tools. 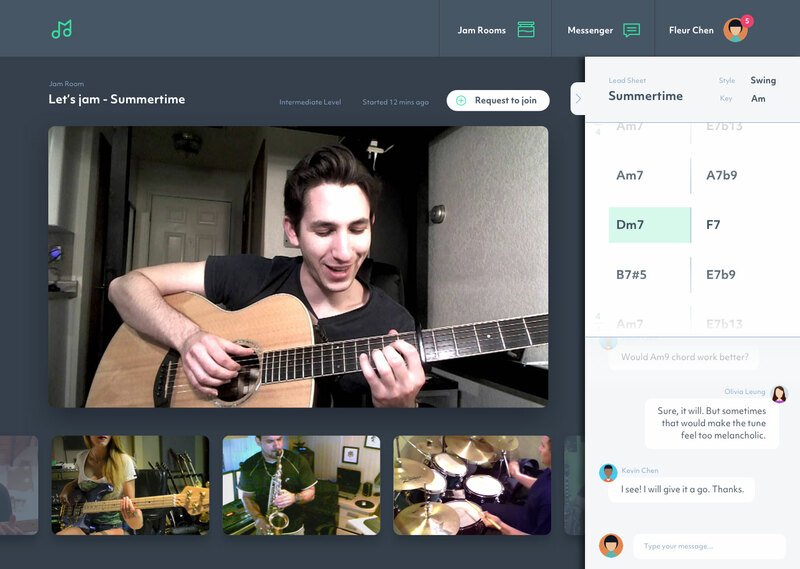 The platform also offers a chat room for commenting and file sharing, encouraging students to learn from their peers through performing rather than purely from academic materials. Students learn more efficiently through insightful feedback from tutors. Museek offers a comprehensive dashboard that shows learning progress at-a-glance. Tutors can leave comments and offer trophies to students.